Job seekers are used to being reviewed, compared, ranked, investigated, poked and prodded quite thoroughly during the interview process. Employers want to make sure that you are a good fit for the role and posses the right skills, experience, work ethic and intangibles that will benefit the overall mission and vision of the company. It makes perfect sense and is completely within their rights to do so. However, don’t forget that you have rights too—the poking and prodding should go both ways. Before you rush to pursue a new position or accept an offer, here are a few things to check off on your own requirements list for a potential employer. 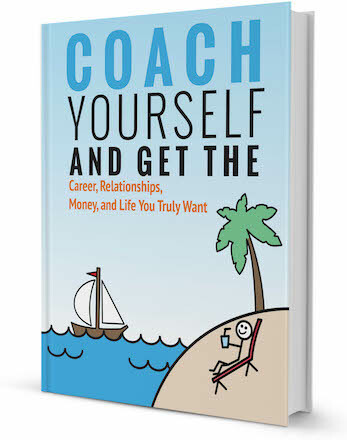 If you need any help making big career decisions, hiring a career coach is a great option. We are told to do research on a company’s business to prepare ourselves for the interview, but that research should expand beyond just the “About Us” section of the corporate website. Be sure to explore external sources for information on the company’s business practices and financial health. A quick web search could save you from joining a company that is on the verge of going out of business or merging with another company that would make your shiny new position redundant. Job seekers are well aware that inappropriate social media activity can negatively impact your hiring potential, but that can also hold true for employers. Look into the social media footprint of companies you are interested in working for to see what clients, employees and even competitors have to say about them. Of course, this information should be viewed not as irrefutable fact on its own, but repeated patterns of behavior should be noted and used to dig deeper into potential concerns. It is important to understand the values and culture of a potential employer to make sure that they align with your own. This isn’t necessarily a judgement of right or wrong on either side, but if a potential employer supports (or doesn’t support) a cause that is important to you, or engages in activities that don’t mesh with your lifestyle or personal code of ethics, you could wind up in a work environment that will eventually impact your motivation and morale. Always try to find out as much as possible about who you’ll be reporting to, both directly and indirectly. Some companies use external recruiting firms or internal recruiting managers in the initial rounds of candidate interviews, so make sure you clarify who you are meeting with and that you understand at what point you will meet with your direct manager/supervisor in the process. In addition, find out if a position has any “dotted line” reporting structures—managers or other leaders who may not be direct supervisors, but from whom the responsibilities of the position require a significant amount of direction or coordination. Relationships are key in the workplace, perhaps none more important that the person or people you will be accountable to on a daily basis. Speaking of relationships, while there is no “I” in team, the reality is that a team is comprised of people with different personalities and possibly competing goals and resources. It is essential that you be able to see yourself working within a team in your new role, and have some understanding of the dynamics involved. 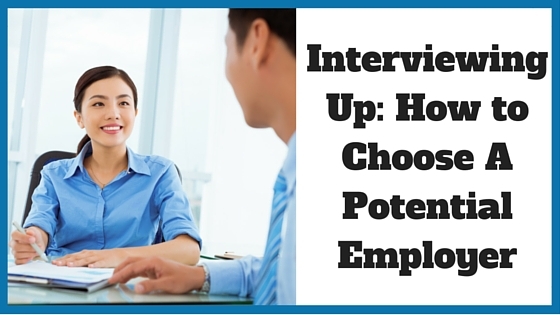 As you move deeper into the interview process, ask to speak with a few of your potential peers and/or staff. Employers with a strong team shouldn’t hesitate to give you the opportunity, and it shows how committed you are to making sure you are a good fit for everyone involved. While it may feel awkward, don’t be afraid to ask why the last person in the position left. Obviously an employer can’t reveal any private information about former employees, but they should be able to share enough generalities to give you a context for the situation. There is nothing wrong with wanting to get a clearer understanding of potential challenges others may have faced in the role you are now looking fill. It can provide you with insight into aspects of the job, or the type of personality required for the role, that may not come up during the regular interview process. As a job seeker, first instincts tend to lean toward being as accommodating as possible to land the position, putting your best foot forward and displaying your strengths. However, remember that your own values, goals and lifestyle are also important. If you are looking to create a career or build longevity with a company, it is critical that you make sure the company, manager and peers you could potentially be working with meet your requirements as well. Tonya is a life, leadership and wellness coach and certified fitness professional. She has two decades of experience in corporate management, business operations, and finance in digital/traditional media. A fitness enthusiast for many years, Tonya has made health and fitness an essential part of both her personal journey and professional life. 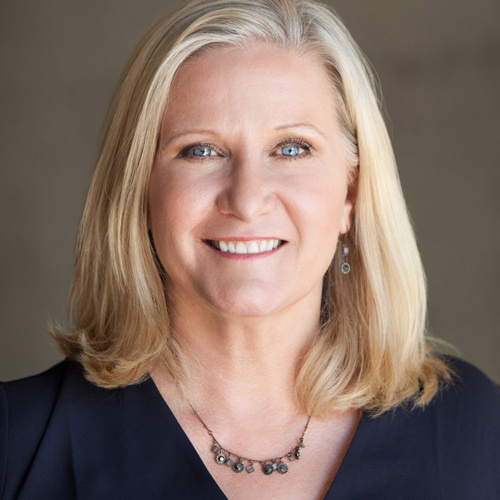 Using her diverse background and experience, Tonya founded Thrive Coaching Solutions, which allows her to combine her professional expertise with her personal passion for wellness to help others discover their own paths to lives of fulfillment. 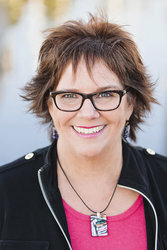 Connect with Tonya on Noomii and her website.